We’re excited to announce that you can now upload images to Google spreadsheets. From the Insert menu, select Image... Then, choose an image file to upload into your spreadsheet. With this feature, you can upload an image already stored on your computer, search for an image online, or add personal photos directly from one of your Picasa Web Albums. 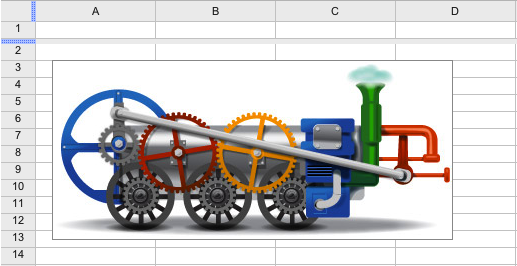 Let us know what you think in the Google spreadsheets forum!